‘Queen Street’ is a vocational IDEA services centre (under the umbrella of IHC) in Masterton, meeting the needs of twenty young adults (mostly in their 20s) with a learning disability. They offer programmes funded by the MSD, based on the interests of their service users. It’s a very active programme with classes such as zumba, swimming futsal, touch rugby, taekwondo, and cooking. Over the last two years Queen Street has been working in partnership with REAP Wairarapa to provide more learning opportunities for their service users. 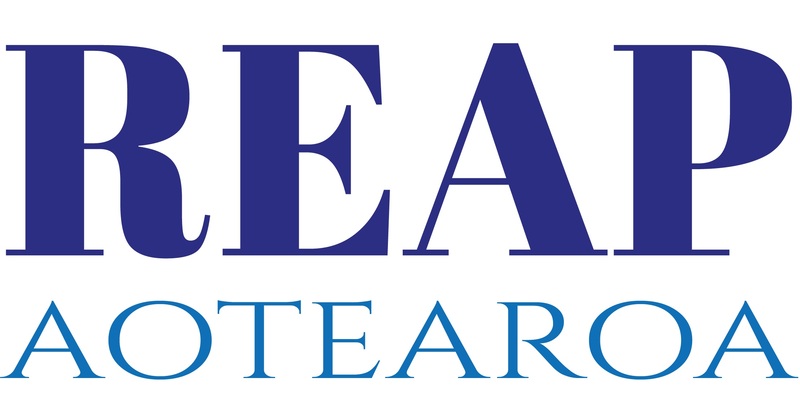 To begin with REAP organised basic literacy and numeracy programmes, living skills courses and classes in basic Te Reo Māori such as greetings. The staff came along to the Māori language course too. And for service users who were ready for more advanced literacy and numeracy, a second level programme was organised. Recently REAP has helped deliver two new programmes; music and kapa haka. Music tutor Stephan Brown is a school music teacher who has also trained in music therapy so he understands how major or minor keys, different melodies or music that is based on a lot of chords can affect people, helping them to express emotions and move forward into resolution. Stephan uses music in association with other activities. For example, he has provided them with paints and paper and played different kinds of music. “Colour has a frequency as well as sound,” he explains, “and it was amazing to see that they were using similar colours for certain musical patterns. We were quite blown away by that. “We also do games like using different types of hats – cowboy, jester, Christmas, boater, baseball … We played different types of music and they had to choose a hat that had a correlation with the music. Eighty to ninety percent of the time they got it right. So we took it a bit further and asked them to listen to a bit of music and make a character of out of it. Pernille says that while the group hasn’t performed yet, they are all showing that, in time, they will be willing to give it a go. 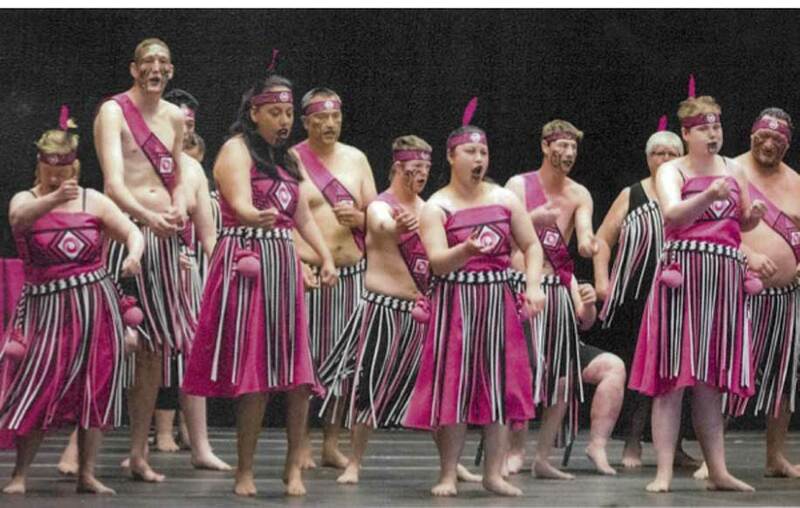 Tama Biddle is the kapa haka tutor and this group, Te Roopu Manaaki, has performed often, and they love it. Te Roopu Manaaki started out as a Te Reo class where the service users were learning waiata. Then they decided they wanted to form their own kapa haka group. Once again REAP found the tutor, pays for his services and has funded special events like a noho at the local marae. Unlike the music lessons, the kapa haka group’s service users come from several IDEA Services centres in the Wairarapa, so there are about twenty-five in the group, four of whom are from Queen Street. Tama says that he has taught the group the most popular waiata for kapa haka. That means that they know most of the songs that other people know and they feel very much part of a community. With a bit of time, they learn all the words and all the movements, a challenge for any group. Their achievement, passion and obvious enjoyment is so evident that their audiences are always incredibly enthusiastic. So it is not surprising that being in the kapa haka group has increased the wellbeing and confidence of these young people.